In 1991, Kelly Curtis starred in a horror movie called La Setta. The film has been released with several different titles (the literal translation is The Sect) including The Devil's Daughter and Demons 4. It was directed by Michele Soavi, a cohort of famed Italian director Dario Argento (who co-wrote and co-produced the film). 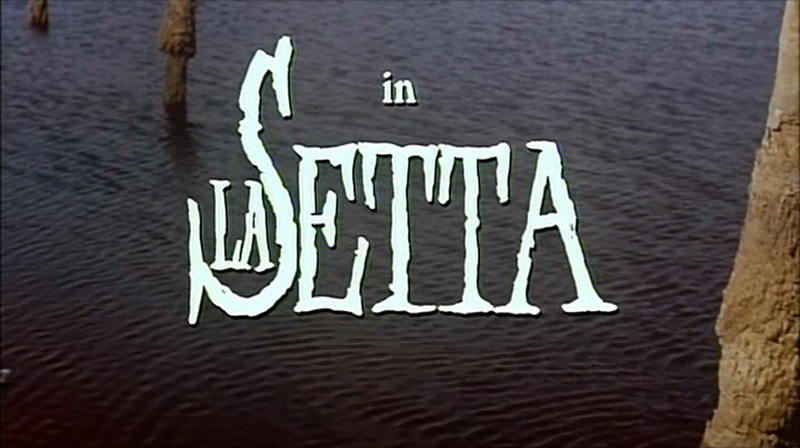 La Setta is an engrossing, beautifully shot film which offers a fantastically unique viewing experience. Kelly Curtis is the star (alongside the prolific Herbert Lom) and simply put she does a great job here. The daughter of Janet Leigh and Tony Curtis and the sister of the famous Jaime Lee Curtis, Kelly Curtis prior to this mostly contented herself with small roles in various film and TV projects. Somehow, she came to take the lead role in La Setta and proved herself quite worthy. Director Michele Soavi favor the actress with many close-ups and she looks great throughout the movie. In the most basic terms, Kelly Curtis is more physically attractive than Jamie Lee Curtis. There, I said it. Why? Mostly because Kelly Curtis looks more like Janet Leigh and Jamie Lee Curtis resembles Tony Curtis. Kelly Curtis also gives a very organic, natural performance in La Setta which I can only view positively and consider somewhat more watchable overall than the typical Jamie Lee Curtis performance. 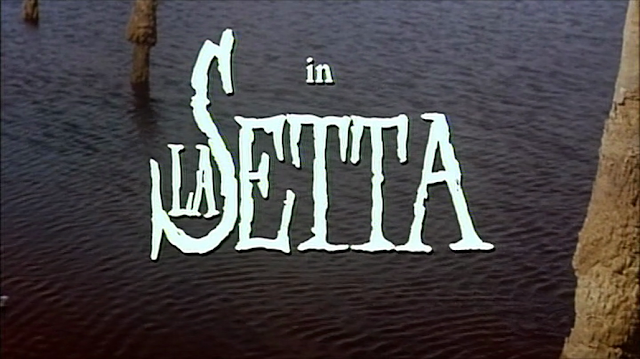 Anyways, La Setta is an incredible film. I guess some people have unjustly compared it to the other work of Michele Soavi and Dario Argento, which is quite unnecessary. La Setta stands on its own whether or not one is familiar with the other work of the people involved. It is a magnificent film.